To highlight the societal benefits of the applications of marine climatology, including for climate services. To review the needs of the scientific and operational communities for marine climate data and products. 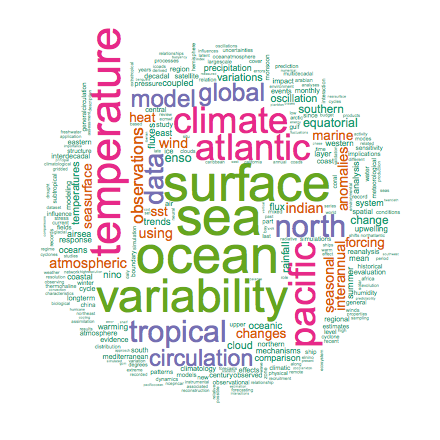 To assess the state of the marine climate data component of the global climate observing system, identify gaps, and provide guidance on how to address them. To review ongoing developments in the integration of observations across multiple observing domains (land - lower atmosphere / surface ocean - deep ocean - space). To encourage submissions to the Dynamic Part of the WMO Guide to the Applications of Marine Climatology.